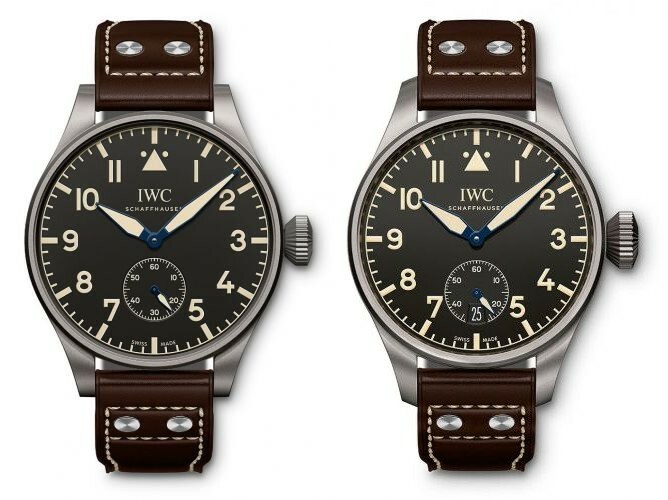 Blog posts tagged "Pilot’s Watch"
I’ve just updated the IWC SIHH 2016 Pilot’s Collection with the latest pricing information – straight from IWC. Got any additional info and / or corrections? Please share! EDIT – Timezoner and many others added! EDIT 2 – I’m sorry – IWC Schaffhausen kindly asked me to put the pictures on hold till January 18th. Stay tuned!